Porsche unveiled the next-generation of its long-running 911 sports car at the 2018 LA Auto Show. 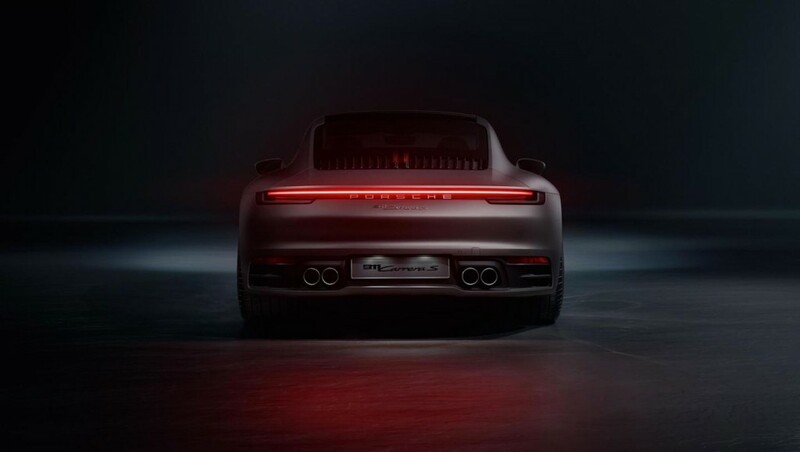 The 992-generation 911 bowed with evolutionary looks and even more power. And the debut comes ahead of wide speculation that the C8 mid-engine Corvette will bow in just over a month at the 2019 North American International Auto Show in Detroit. What will the mid-engine Corvette contend with? 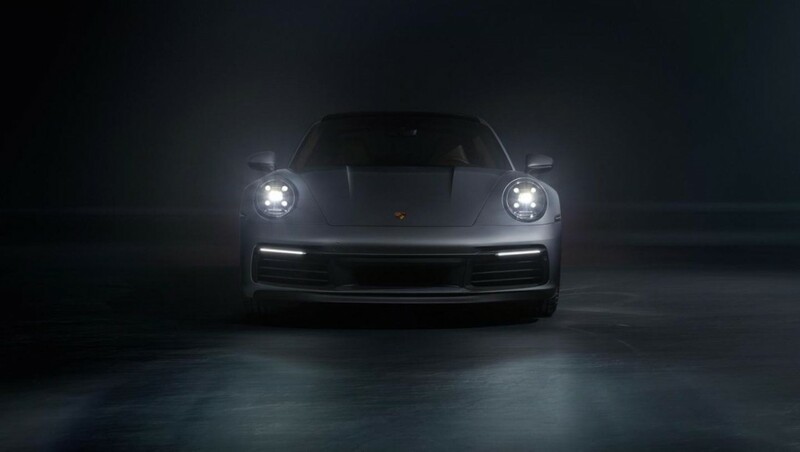 To start, Porsche has upped the power figure to 443 horsepower, up 23 hp from the previous generation. Power comes from a turbocharged flat-six engine mounted in the rear of the car as usual. Both rear-wheel drive and all-wheel drive will continue to be offered. An 8-speed PDK transmission will handle shifting duties, but Porsche said to expect a manual transmission at a later date. 0-60 mph will happen in just 3.4 seconds when the 2020 911 is fitted with all-wheel drive, which is about half a second quicker than the outgoing 991-generation car. Inside, Porsche has trimmed the new 911 with a revised cockpit that features digital gauges that flank a traditional tachometer and a new 10.9-inch infotainment screen. The cockpit design is meant to recall 911s of the 1970s with a flat dash and recessed gauges. In the horsepower wars, the current C7 Corvette Stingray already makes more power than the new 2020 911, but the German sports car’s agility has consistently made the car quicker on the track. The Corvette team has often said the C7-generation car has pushed the front-engine rear-wheel drive car to its limits. A mid-engine car will handle power delivery much better, and we may even see an AWD Corvette with a hybrid powertrain after the C8 Corvette’s initial debut. But, Porsche won’t rest. Expect a familiar slew of track-prepped variants from GT2 RS and GT3 models in the near future to up the ante. The rivalry will be alive and well. Mid-Engine Corvette C8 To Use Porsche Dual-Clutch Gearbox? car looks great until that spoiler comes up. This is not the new 911. Please do your homework Sean!